Step ONE (Optimize with Nutrition and Exercise) is a collaboration between the Chattanooga-Hamilton County Health Department, the Hamilton County Mayor’s Office, and the Hamilton County Regional Health Council that was started in 2004. Our mission is “To create a culture of health in Hamilton County where residents choose to eat healthy and be physically active .” Over the past ten years, the program has evolved with the evidence-base while building partnerships with other government agencies, nonprofits, schools, local foundations, and residents to work toward accomplishing the mission. Using the resources and information provided on this site, you will learn how to become an active participant in bringing a culture of health to where you live, learn, work, worship, and play. You are encouraged to participate with Step ONE by eating healthier, being more physically active, and supporting your neighbors, family, friends, and co-workers with their efforts as well. To create a culture of health in Hamilton County where residents choose to eat healthy and be physically active. To improve nutrition and increase physical activity thereby decreasing obesity among individuals residing in Hamilton County. To educate the public in regards to the fitness and nutrition practices of Hamilton County residents and how those practices relate to the incidence of obesity in the community. To assist community partners in establishing nutrition, fitness and weight loss initiatives designed specifically to their target population. To establish a strong organizational network of community partners which includes key leadership from government, area businesses, schools, and community based organizations. To establish an organizational structure that will support a broad-based, community-wide initiative. To identify key government, business, school and community based organization leaders and recruit them to partner with the Step One Program. To organize work groups based on target population groups or affinity groups to develop strategies in support of the mission and goals of the program. To support the implementation of the intervention strategies. To evaluate the program's effectiveness in meeting its mission and goals. Healthy eating is a vital part of healthy lifestyles. Not only do individuals need to have the knowledge about how to eat healthy but their surroundings also need to support those choices. 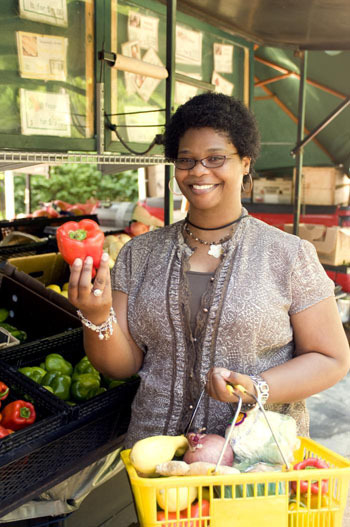 In some neighborhoods, the only access to food are corner stores and convenience stores. 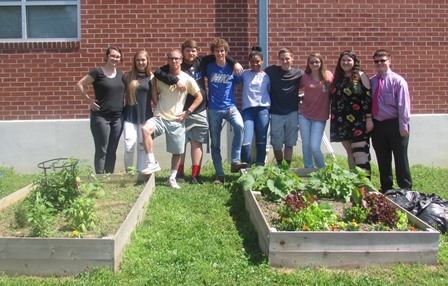 Each year, Step ONE awards grants to applicants throughout Hamilton County who are interested in starting Teaching Garden Programs in their communities. The vision for the Teaching Garden Program is to create involvement and awareness to the connection between quality of diet and quality of health for children and their families. In addition, these gardens offer opportunities for people to learn valuable skills such as communication, responsibility, teamwork and leadership. These gardens are commonly focused in areas most affected by food access issues and in lower socio-economic communities; however, all applicants with a vision for improving nutrition and gardening education are considered. To date, Step ONE has funded more than 50 teaching gardens. Locations include elementary schools, Youth and Family Development Centers, Chattanooga Housing Authority neighborhoods, churches, libraries and more. Teaching Gardens Grant Application - Click here to access the 2018-19 grant application, deadline August 31, 2018. As spring ends and summer begins, be on the lookout for a wide variety of fresh produce and other foods produced by the farmers in our region. Hamilton County is fortunate to have several farms and farmers markets providing these healthful locally grown products to our community. Active Living is defined as a lifestyle that integrates physical activity into daily routines. Step ONE is committed to helping communities become more physically active. We collaborate with a wide range of organizations and government agencies on projects supported by research to increase physical activity of individuals. Several recent studies have found that people who live close to viable parks engage in higher levels of physical activity than those who do not. 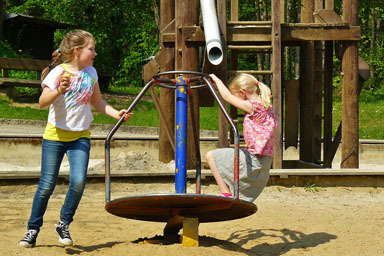 Simply knowing where the closest parks and playgrounds are located can be the first step in getting you and your family more active together! Step ONE lead the effort to implement an Open Use Policy. 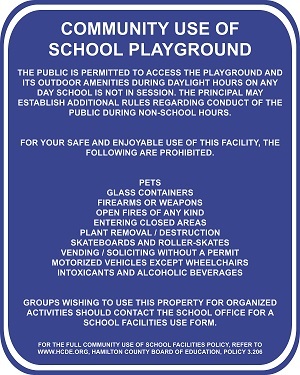 This policy states that all Hamilton County elementary school playgrounds may be used by the public after school hours and not conflicting with other aftercare programming.